With the advances in digital technology, musicians can now produce their own music at home. Over the years the gear has gotten much better, and musicians have learned a great deal about recording. To produce a high-quality recording, it is important to have the right acoustic setting, and Music Books Plus can help lead you to the right resources. With titles like Basic Home Studio Design, Basic Mixers, and Big Studio Secrets for Home Recording and Production, you'll be recording like a pro in no time. 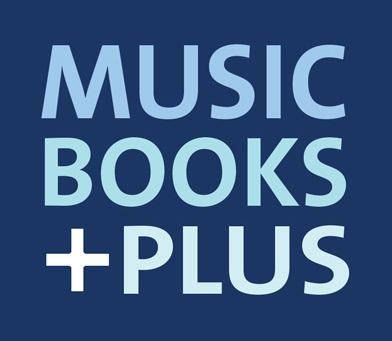 Need help deciding where to start, Let Music Books Plus help you get started with the right resources in hand.